We got married at Disneyland, honeymooned at Disneyland, and announced our pregnancy there, so we were looking forward to taking our baby to the place we love. 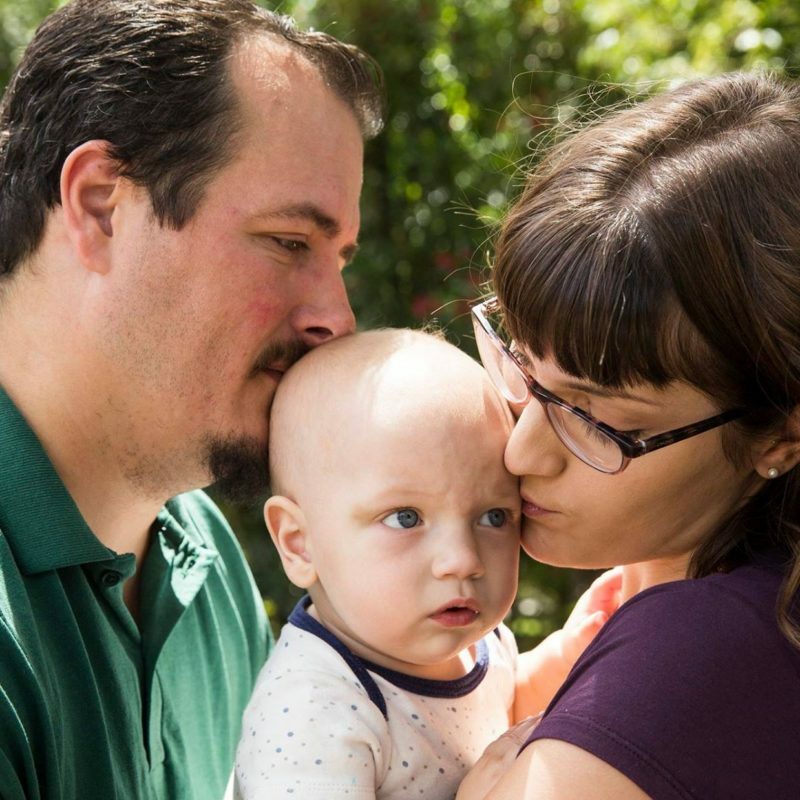 We waited until he had received his first round of vaccinations before taking him out in public at all, and we insisted that anyone who had contact with him before then have their Tdap shot. But just after Christmas in 2015, suddenly it was all over the news that people had been infected with measles at Disneyland. We waited a bit longer until well after the incubation period, but at that point measles was everywhere in Southern California. A couple of weeks later, in mid-January, when Mobius was four months old and had gotten his first baby shots, we took him to Disneyland. So we had a great day and he enjoyed it a lot more than I would have expected a baby to. The colors, the lights, the sounds—he loved it all.